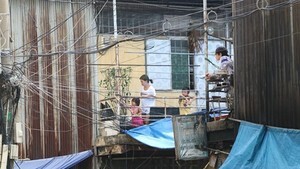 Almost 60,000 farming households in Ho Chi Minh City, who lost their land for development of urban and residential areas in 2008, are still struggling to find jobs or go back to farming in another area. To help relocate farmers and find them jobs, the city carried out vocational training programs. The programs meant to provide vocational training to 40,000-50,000 farmers per year. However, farmers have not been interested in the training. Nearly 60 percent are over the age of 30 and refuse to go to vocational training centers. According to them, the training centers do not offer a variety of vocational skills. Nguyen Van Dung, chairman of the Nha Be District Farmers Association, said the vocational training must be diversified and close to reality if the farmers are to be helped. 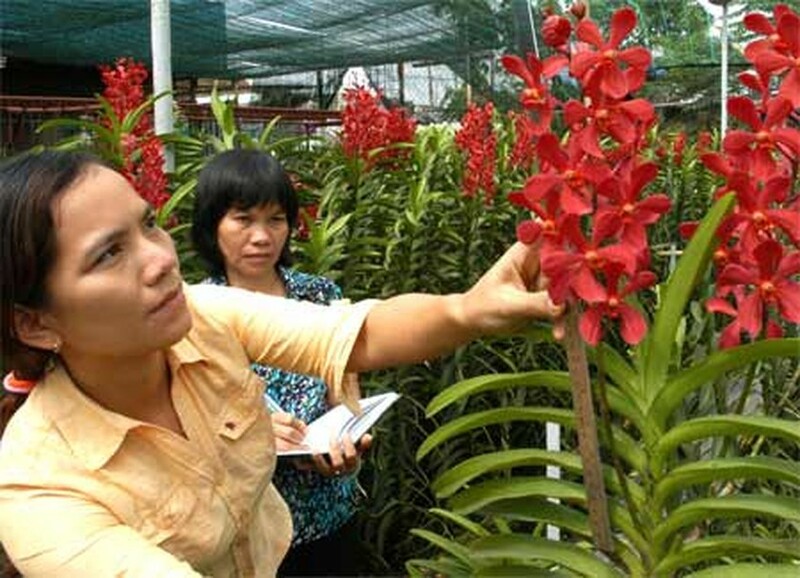 Driving, industrial garment manufacturing, bonsai and orchid cultivation classes have attracted hundreds of rural youth. For middle-aged farmers, it has been difficult to adapt to vocational training. Nguyen Van Hue, Chairman of the Hoc Mon District Farmers Association, said the association has cooperated with the district’s vocational training center to offer driving, mechanical, computer, lathing and milling classes but not many farmers come to class. The association also suggests providing farmers with funds and helping them to go abroad for work, which they refuse to do, he said. Mr. Hue said his association has organized 10 vocational classes a year for nearly 300 farmers. Compared to 6,478 farming households in Hoc Mon District, the figure is still very low. Vocational training must focus on professions that are stable and easily employable, he added. Duong Van Nhan, vice chairman of the HCMC Farmers Association, said vocational training for farmers has faced obstacles not only in organizing but also in accessing the farmers’ psychology, who seem afraid to learn. Farmers have been afraid of learning because they feel they are too old and feel they will find it difficult to find jobs in factories or elsewhere.